As it’s World Earth Day on the 22nd of April  we’ve decided to support The Wildlife Conservation Network to raise money and awareness for The Elephant Crisis Fund  because Africa&apos;s elephants could disappear from our planet just within a generation. (K)not on our planet! We can’t have this ✋! So, for our latest ElbiDrop, we are giving you the chance to win something really special & one of a kind. A handbag, inspired by a model from Louis Vuitton&apos;s archives . 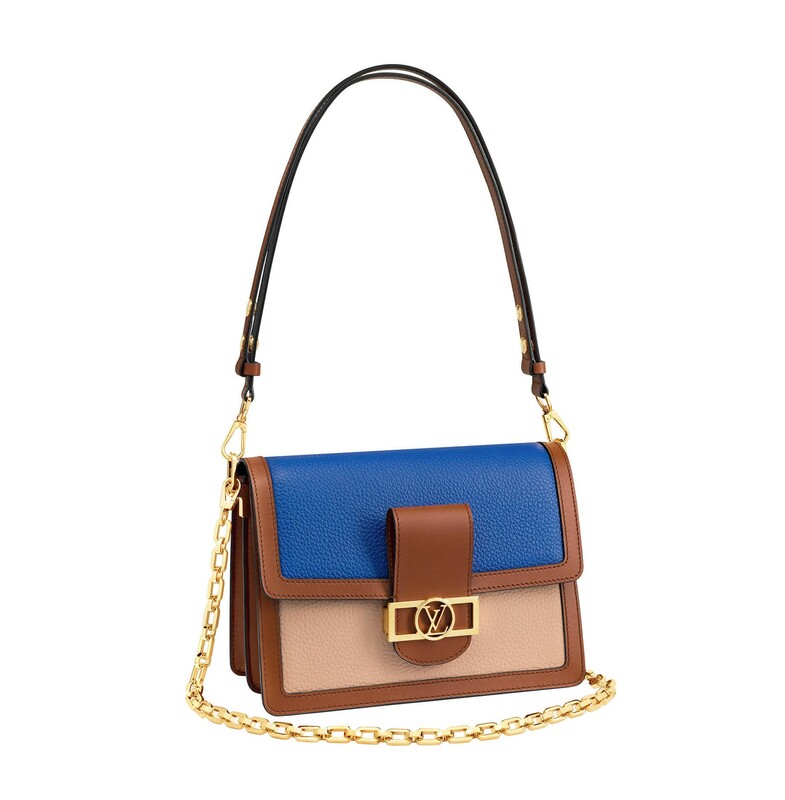 This one of a kind Dauphine bag has been redesigned for the modern era by Nicolas Ghesquière. Being unique, it is difficult to price but normal Dauphine bags retail around €2,580 (and this one is unique so…路‍♀ guess if you want it, you better get donating ‍♂!). Nicolas Ghesquière is known for his keen ability to explore and reinvent designs from Louis Vuitton&apos;s vast archives. The Women&apos;s Artistic Director&apos;s latest inspiration comes from the 1970&apos;s Dauphine bag . With its new metallic LV closure, hexagonal chain strap, and an adjustable strap that can be worn two ways, this new Dauphine bag makes the most of its heritage while adapting to modern lifestyles. This Dauphine bag revives a historical shape and elevates it to must-have status among Louis Vuitton&apos;s icons. The challenge in ElbiDrop is to earn the most LoveCoins over the Drop. Create your own video reaction 盧 and share it with your friends on social media.  Make sure to check the leaderboard to see if you&apos;ve reached the top spot! Remember Elbi passes on 100% of donations.